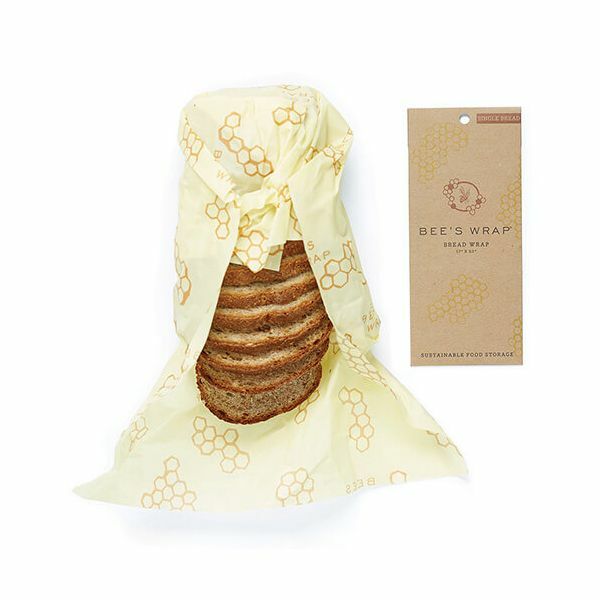 The Bee's Wrap Single Bread Wrap is the largest wrap in the Bee's Wrap range. Measuring 17 x 23 inches (43 x 58cm) it is the perfect size for storing bread and can also cover a casserole. 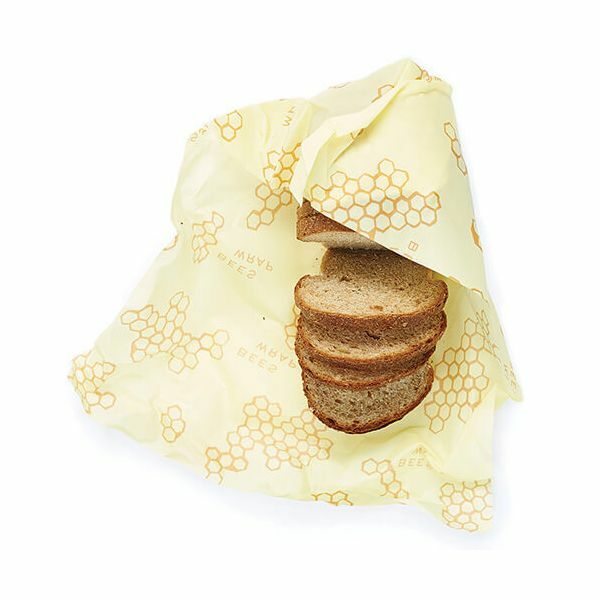 The single bread wrap can also be used as a baking mat for rolling pastry or kneading dough on and is made from sustainably harvested beeswax, organic cotton, organic jojoba oil and tree resin.